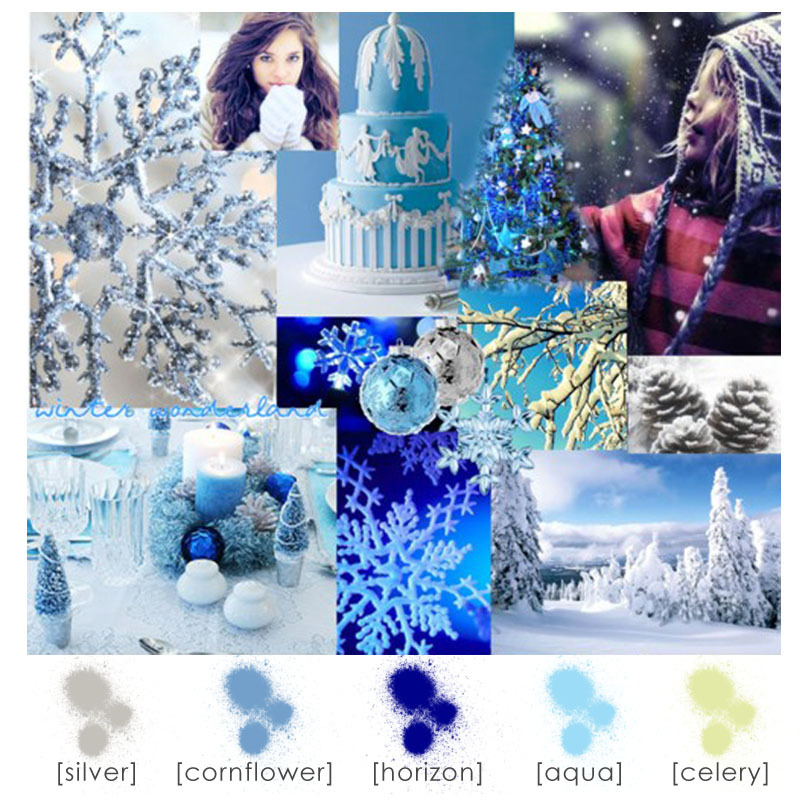 In the spirit of the holidays, here’s a little snippet of our version of a winter wonderland. Stay warm and keep the hot cocoa coming! Merry Christmas guys! myspace backgrounds and Blue Christmas myspace backgrounds. ← See you at the Bridal Bazaar on 1/30/11; Booth #309!